The long standing case saw the country's apex court upheld the Delhi High Court's decision to tax three Formula 1 races that were held in the country between 2011 and 2013. In a big blow to Formula One's future prospects in India, the Supreme Court has ruled that the Formula 1 World Championship Limited (FOWC) has a permanent establishment in India and as such income accruing from it is taxable. The long standing case saw the country's apex court uphold the Delhi High Court's decision to tax three Formula 1 races that were held between 2011 and 2013. 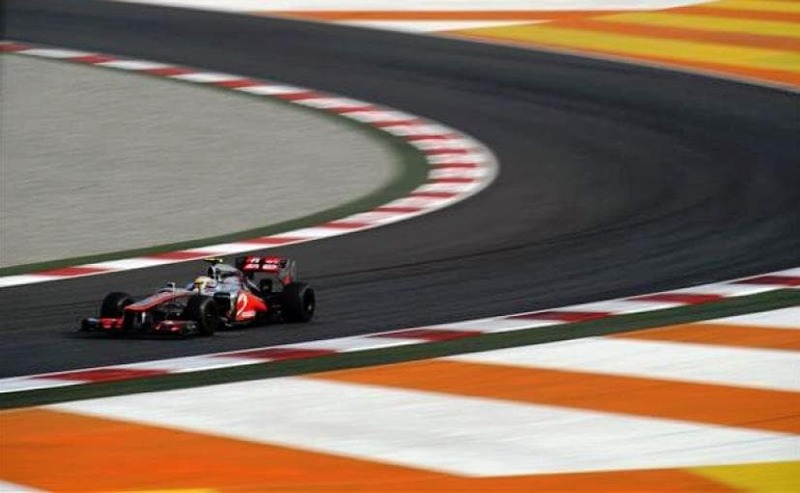 The court stated that the Buddh International Circuit (BIC), which is owned by Jaypee Group, served as a 'permanent establishment' for conducting business by Formula 1. As per the norms, a permanent establishment (PE) is a fixed place of business, which gives rise to income or value-added tax liability in a particular jurisdiction. The Supreme Court bench comprising Justices AK Sikri and Ashok Bhushan said, "We have held that FOWC has PE in India and income that is attributable in India will be taxed. The amount that is to be taxed is to be assessed by an assessing officer." While the amount to be paid in taxes is yet to be assessed, the tax will be levied at a rate of 40 per cent of the total business income. In addition, there will be additional interest that will be imposed over and above it. The Supreme Court verdict also stated that payments made by Jaypee Group to Formula One management for the use of symbols and logos will also be treated as business income and not royalty and hence, will be taxed as well. The court said that such symbols were used for hosting an event and not for intellectual property purposes. The very ambitious BIC was built by Jaypee Group, which signed a five-year contract with F1 management to host a total of five races between 2011 and 2015. However, due to bureaucratic issues and heavy taxation on F1 teams and management, BIC was pulled off the F1 calendar after conducting races in 2011, 2012 and 2013. If that's not all, more recently the Delhi government also wanted to add an entertainment tax for hosting F1 races at the BIC, which only added to the overburdened motorsport event. Clearly, this isn't the news Formula 1 fans were looking forward to in India.